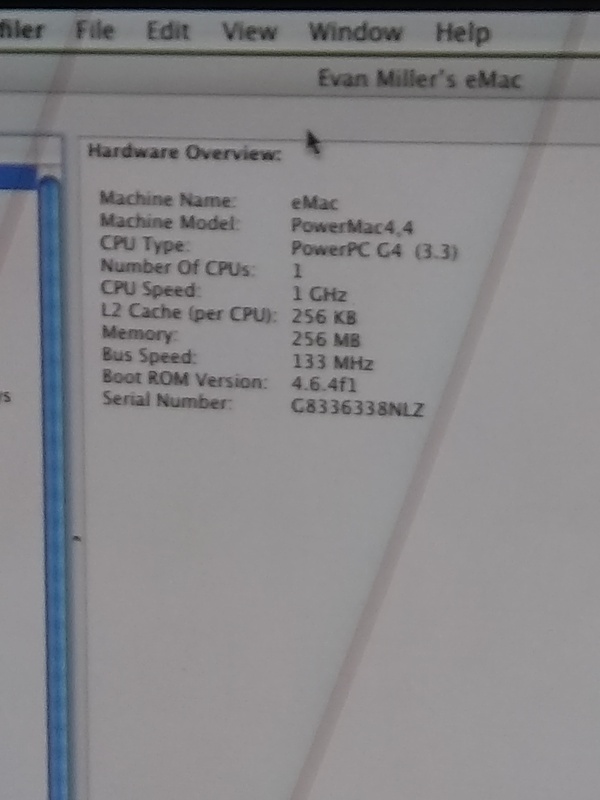 What model of eMac? How much RAM? What CPU speed? I found TenFourFox to be unusable at first, it was so slow. This is on a MDD G4, dual 1.25 gHz CPUs. I did a re-install of OS X 10.5.8, and now it works fine. You need more RAM. Everything is going to be slow with only 256MB. This model eMac will take 1GB max. 2 x 512MB PC133 SDRAM, 168 pin. Less than $15 on eBay. TenFourFox is currently using 350 MB on my G4, with just this page open. So it would be trying to use that much on yours also. Its never going to fly on that machine, but it should at least be usable with 1GB.